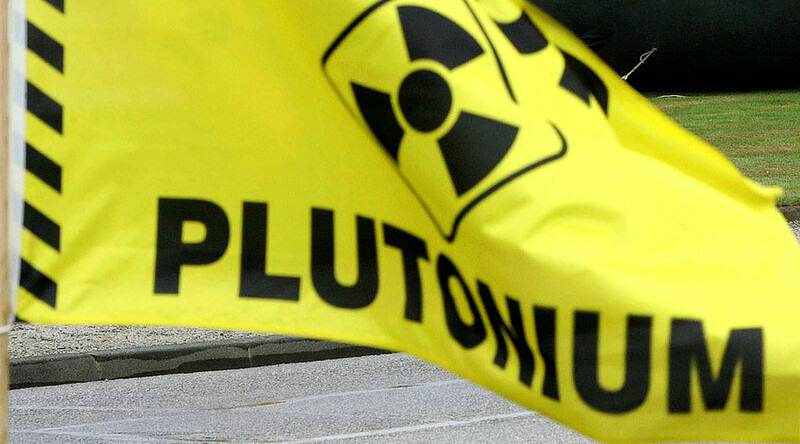 The State Duma has overwhelmingly voted in favor of a bill that suspends a Russian-American deal on reprocessing weapons-grade plutonium extracted from decommissioned warheads. The bill, submitted on October 3 by the president’s office, was backed by 445 MPs, with one abstention. 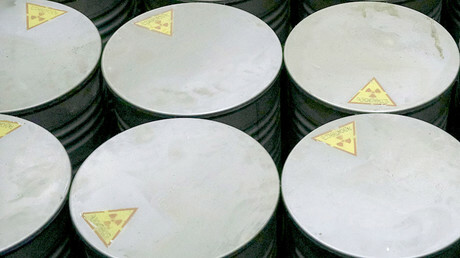 The reprocessing deal was ratified in 2000 and involved Russia and the US disposing of excessive plutonium by fabricating nuclear plant fuel from it and transmuting it in a reactor. The US later decided that the process was too costly and that it would rather mix its plutonium with special dilutants and store it indefinitely. Moscow sees that as a gross breach of the deal, saying the US could potentially restore the fissile material. The bill, which was drawn up by the Kremlin, says the deal may come back into force if the US takes a number of steps to rectify its past anti-Russian actions, including the expansion of NATO and imposition of economic sanctions against Russia. Moscow, however, has little hope of the US doing that, Russian Deputy Foreign Minister Sergey Ryabkov told MPs prior to the vote. “We used this situation… to tell the US in a strong manner that its anti-Russian policies are absolutely not acceptable to us,” he explained. The bill lists steps the US should take for the uranium agreement to be resumed. Amongst other demands, Moscow wants Washington to curb its military presence on the territory of NATO members which have joined the alliance since September 1, 2000, to the number at which they were at the moment of signing the agreement. The US insists that it has not broken the original reprocessing deal. The “new US method would not require renegotiation of the agreement,” State Department spokesperson Jennifer Bavisotto said on October 3.